Alec is a descendant of Waanyi, Garawa and Gangalidda tribes from the Aboriginal community of Doomadgee in the Gulf of Carpentaria QLD. He was born and raised on the Waanyi/Garawa Land Trust with his extended family. 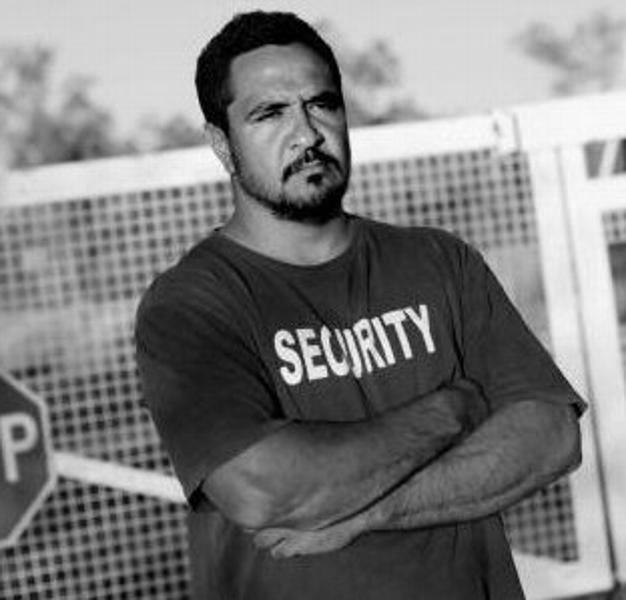 After many years as a radio announcer, including as part of the National Indigenous Radio Service Sydney Olympics broadcast in 2000, Alec decided to follow his dream to become an actor. Since then, he has starred in numerous television and film productions, notably opposite Leah Purcell in the award-winning drama series Redfern Now on the ABC. In 2013 Alec went on a spiritual “Walkabout” to North America, where he created a pathway between ancient cultures, spending time with the Native Americans in Arizona, South Dakota, Montana and Alberta, Canada. Alec has been working on a feature documentary called “Zach&apos;s Ceremony” for the past 10 years – he promises it&apos;s due out soon!